DIY PAINT FORMULATED FOR EXPERT RESULTS. With exceptional ease of application that is self-leveling, a built in top coat and 31 gorgeous colors to choose from, you can tackle any project small or large, inside or out! 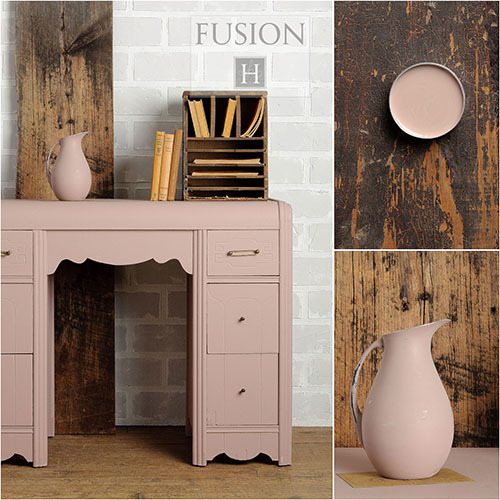 You can even use Fusion™ Paint on your walls! With exceptional ease of application that is self-leveling, a built in top coat and 31 gorgeous colors to choose from, you can tackle any project small or large, inside or out! 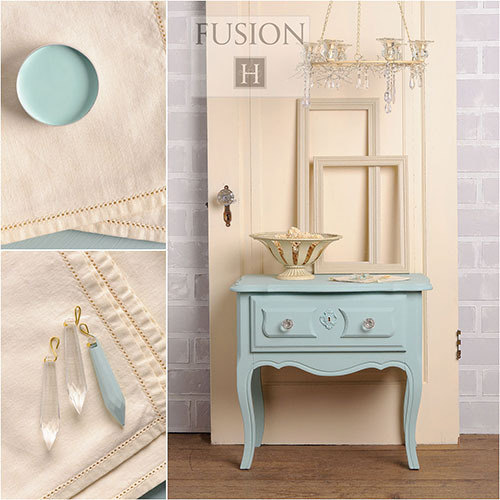 You can even use Fusion™ Paint on your walls! 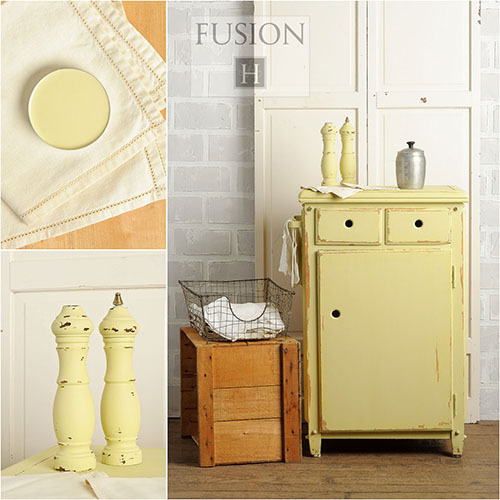 Introducing Fusion Paint's brand new Tones for Tots colours! These pots of colour joy are perfect for creating a nursery haven for your little one. 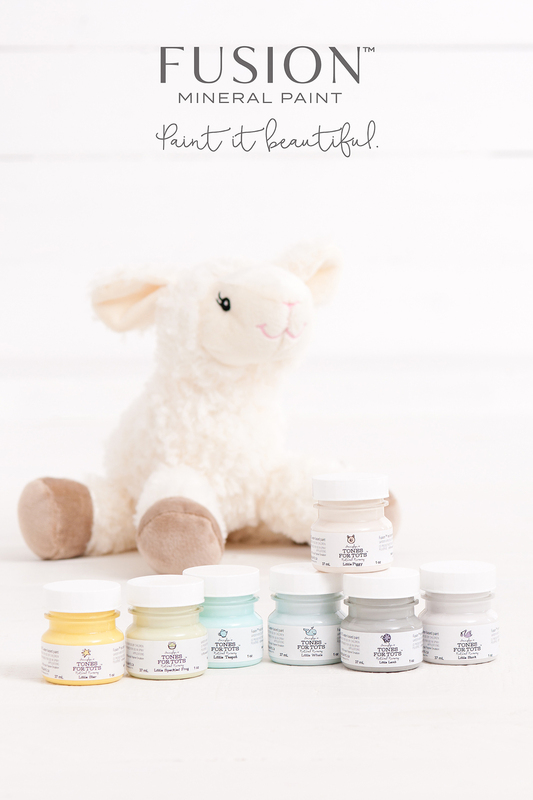 Our seven designer colours are inspired by some of our favourite nursery rhymes. We know that they will inspire you too. Like all of our Fusion paints, Tones for Tots is zero VOC, requires little prep work and has a built-in topcoat. In just a little time, it’s easy to take your project from foundation to finish.